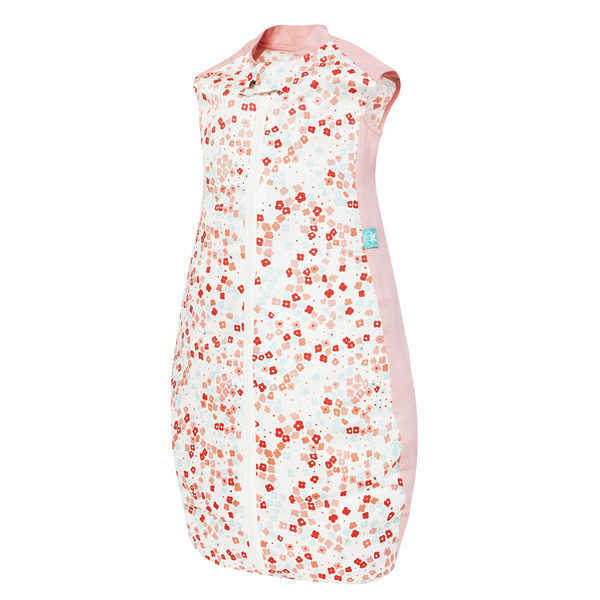 This lightweight organic cotton sheeting sleeping bag is perfect for warm summer evenings. 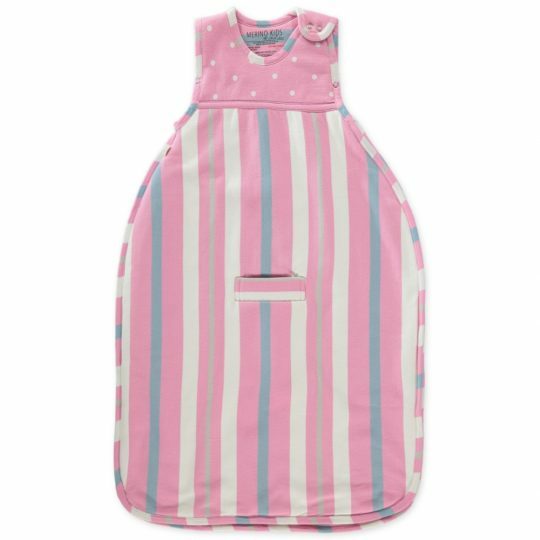 Made from pure organic cotton with a luxurious 400+ threadcount, the bag features a delightful floral print and is available in baby and toddler sizing. 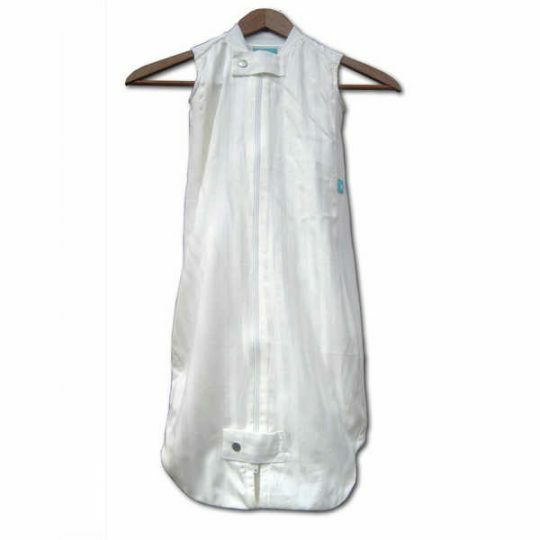 Cool Weight – best for 24°C (75°F) degrees.